Description: A pong game. 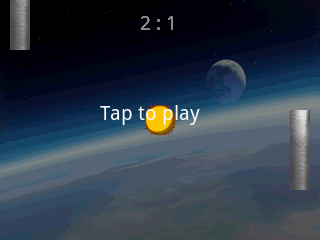 You can play against a second player or against the calculator. There are four different styles available, including retro and modern.